I believe it was Char who re-tweeted Jenny's blog book swap on twitter and I was keen to get involved. The idea was to read something you perhaps wouldn't normally. You didn't necessarily have to send a book, it could just be a recommendation. I was paired with Victoria and between us we agreed to send a book to one another (as it just seems much nicer that way). We chatted about what types of books we usually liked, and what we had read lately. Victoria was interested in Ellis Island and she told me about The Unseen by Katherine Webb. It certainly sounded like something I could get into, and my parcel arrived from Victoria with a lovely tag attached which worked as the prefect bookmark. The book itself was also well read enough to stay open and be comfortable to be read, and for me was the perfect size. I do love a well worn book - although I can never bring myself to bend spines - and its just one of those that I want to keep opening again and again. Does anyone else get like this over books? 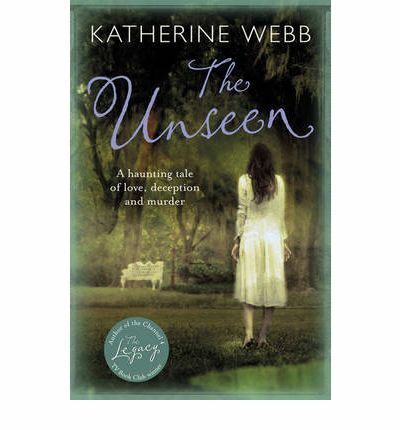 The Unseen is the second novel by Katherine Webb. Her first novel, The Legacy, was Channel 4's TV Book Club winner in 2010. England, 1911. The Reverend Albert Canning, a vicar with a passion for spiritualism, leads a happy existence with his naive wife Hester in a sleepy Berkshire village. As summer dawns, their quiet lives are changed for ever by two new arrivals. First comes Cat, the new maid: a free-spirited and disaffected young woman sent down from London after entanglements with the law. Cat quickly finds a place for herself in the secret underbelly of local society as she plots her escape. Then comes Robin Durrant, a leading expert in the occult, enticed by tales of elemental beings in the water meadows nearby. A young man of magnetic charm and beauty, Robin soon becomes an object of fascination and desire. During a long spell of oppressive summer heat, the rectory at Cold Ash Holt becomes charged with ambition, love and jealousy; a mixture of emotions so powerful that it leads, ultimately, to murder. The book is set in two time lines, 100 years apart. In 2011, Leah is tasked with discovering the identity of a World War I solider found in an unmarked war grave, with only two letters discovered with the body as clues. I can't remember reading a book set out this way, although I'm sure I've seen TV programmes, but I really loved this element of the book. The majority is of the novel is set with 1911, and there isn't much set in 2011, which I actually felt was a bit of a shame, as I wanted to discover the history at the same time as Leah. often as the reader you were much further in front of her investigations, however you got much more of a sense of the back history and the emotions and motivations, that Leah clearly didn't. Some elements of the book discuss the suffragette movement, and the attitudes towards this and women in general, at the time are fascinating to read. It's hard to imagine in our far more equal and free society that women themselves felt they were in no way knowledgeable enough to be given the vote, and that their futures lay in child raising and homemaking. Also, the attitudes of society in that you were "born" into a class, and for that reason could not better yourself, seem astonishing. These are underlying elements of the book and are not the main focus, but these explain the actions of some of the characters. I absolutely loved this book. I'm so pleased Victoria chose to send me this, as I probably would have never picked it up myself. It's been a long time since I read a book I genuinely couldn't put down, and I've already found The Legacy in a charity shop and started reading that! Thank you so much Victoria, and I will certainly be keeping my eye out for further Katherine Webb books! Have you read The Unseen or any of Katherine Webb's other books? Have you read something else set in dual time lines? I'd love some recommendations! I'm one of those odd people who enjoy organising their wardrobe. This month I've finally put my really thick cardigans and jumpers in my other wardrobe and bought out some of my more summery things. I have left most of my cardigans and jumpers still, it's just my thickest ones I've put away, so to speak. I've also arranged my tops and jumpers by colour, and put all my skirts and dresses together and my suits together, just to try to see what I have better. I've also done something similar with my shoes. 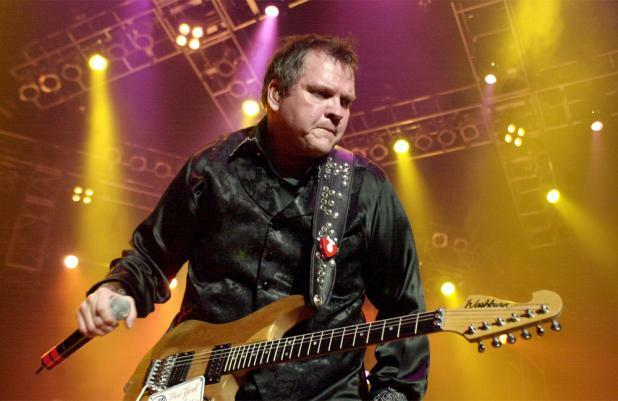 I've been listening to Meatloaf since probably before I was even born, so when he announced he was doing his final tour, I had to go along. I took my Mum for her birthday, who in turn took her best friend (who is incidentally my godmother) for her birthday, and my best friend and fellow Meatloaf die hard came along for Harvester food and some hard-core rocking! It's safe to say his voice isn't what it used to be, and considering that he's 65 and what he's put his voice through over the years, it's hardly surprisingly, but it was still a phenomenal gig and I glad to say I was a part of it. The Unseen by Katherine Webb. This was an absolutely brilliant book that I honestly couldn't put down. More on this to come in a book review soon. 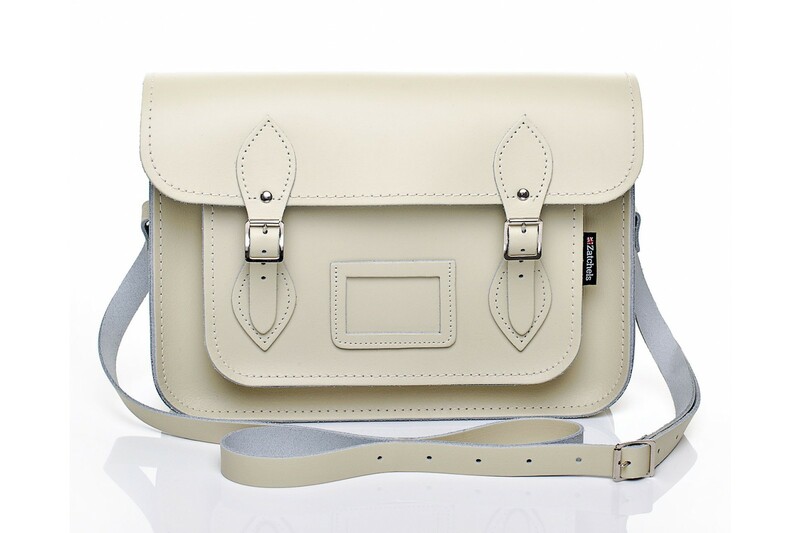 Like literally EVERYONE in the blogging world I succumbed to peer pressure and bough a Zatchels bag during their 50% off sale. I probably would have never bought one at full price as I just couldn't justify a 100% satchel to myself. However I can justify a £50 leather bag to myself so I made a cheeky pre-day purchase on my naughty credit card with an oath to pay it off immediately upon pay day!! 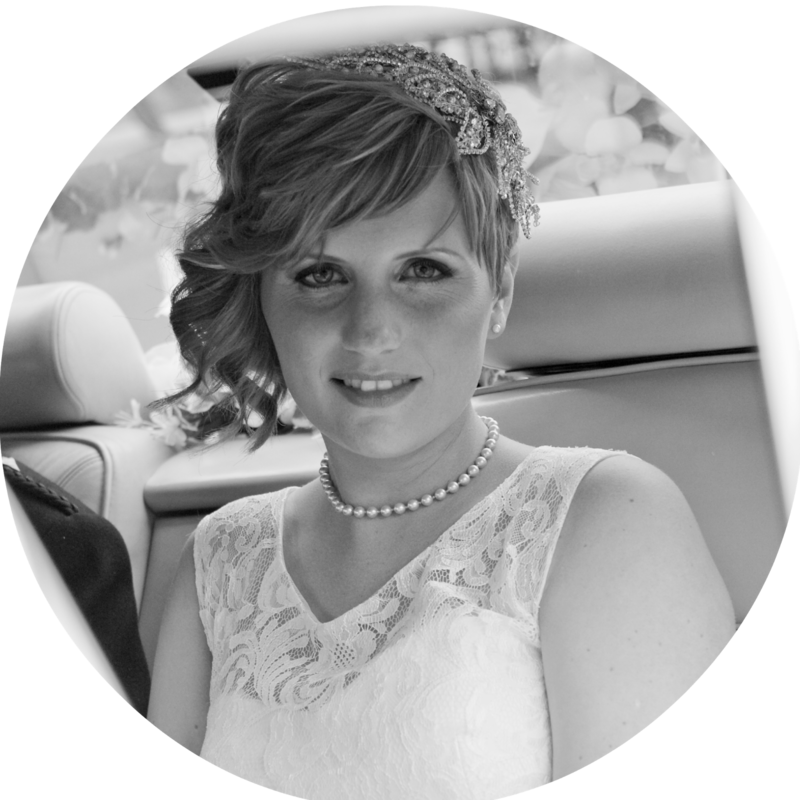 More amazing bloggers in the shape of Sarah and Rachel as I mentioned in my London Hauling post. I will be at the Sheffield Meet Up next month as well, which I'm so excited for! 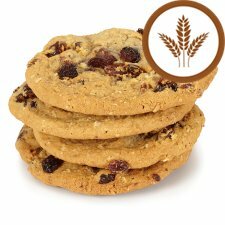 I've become more than a little bit addicted to Tesco Oat and Raisin cookies. I am also starting to realise that every time I do this post it often involves some form of junk food, which I'm quite concerned about. So a slightly shorter than usual Mostly post. What have you been Mostly.....? This dressing table set was found in a charity shop by Mum, which she gave me for Christmas. I wouldn't profess to being a charity shop "expert" (I'd leave this to guru's such as A Thrifty Mrs), but you only have to hang around my blog for all of five minutes and you know I'm big believer in thrifting. Yet it still astounds me the amount of people that wouldn't set foot in a charity shop! Often this isn't out of embarrassment but more out of not knowing where to start. Just to deal with the embarrassment issue - who is actually going to see you? Honestly? There's probably more of your friends than you realise that thrift, and have you ever seen them going into a charity shop? Probably not. If this does ever happen, just say you're looking for books. (This seems to be an acceptable reason to go into charity shops apparently rather than buying clothes.) Personally, I've got to the stage where I no longer care! So moving on. 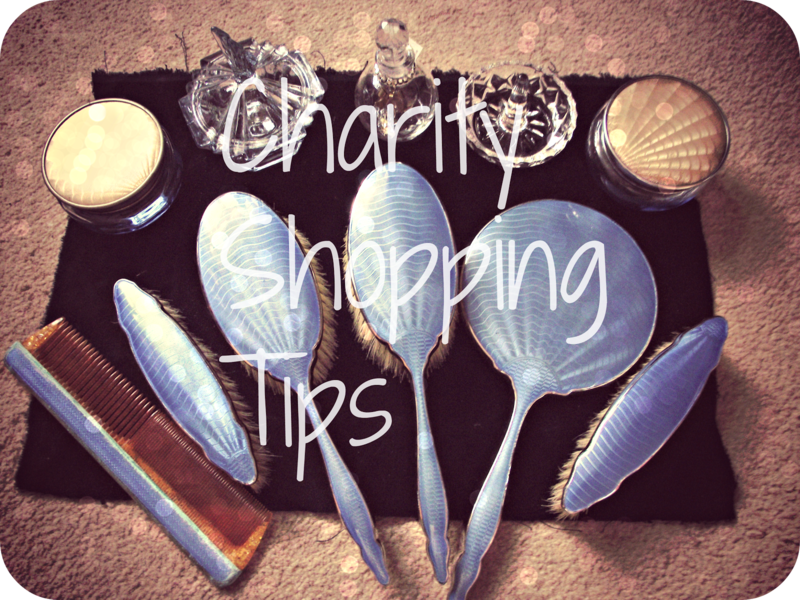 If you've never set foot in a charity shop, or have and don't know where to start, here are some of the tips I try to keep in mind. 1. Learn some basic sewing tips - This may seem a bizarre one to start with, but if you don't even know how to thread a needle, you are going to miss out on some items. You might find a gorgeous cardi, but with boring buttons, or a hem that may have come undone. If you're able to fix these things, it expands your charity shopping chances that bit further. 2. Keep an open mind - you won't always find a "find". Go in with the attitude that whatever you find is a bonus, then you won't be frustrated when you don't discover something. And I would also say, the chances of finding an amazing designer item are generally a bit slim. 3. Look through the size range - Most people are different sizes in different stores. Don't just stick to just searching through your 'usual' size. 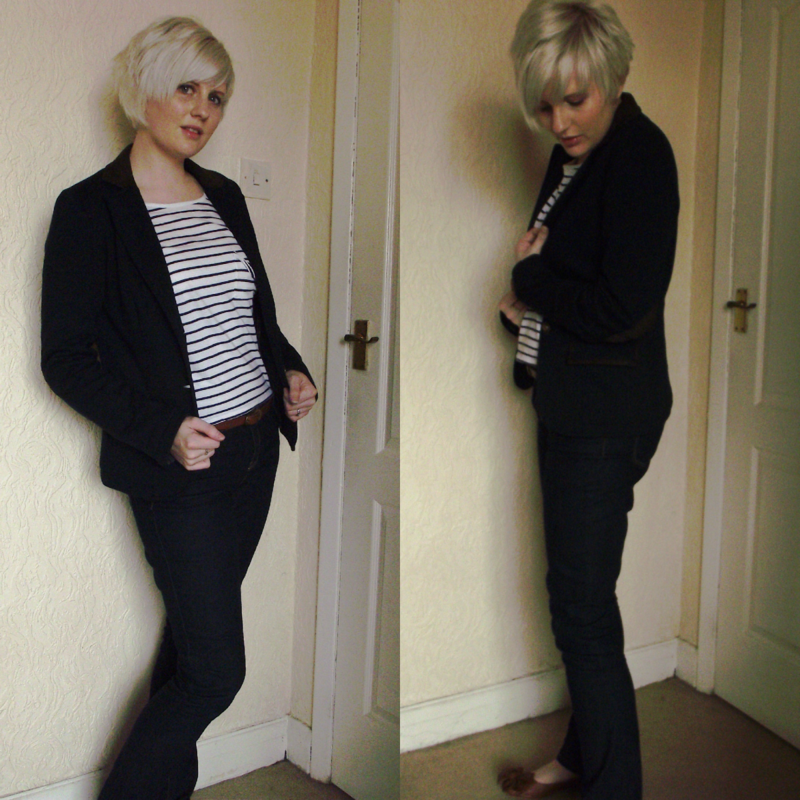 I can be a size 8-10 in higher end high street brands, such as Next, and up to a 12 ,in brands such as Primark. Sometimes things labelled Large and Small get sized at the guess work of the shop assistants too. 4. Don't just take things at face value - You might find a lovely a jumper that's actually designed to be worn big, but it may fit you as a more fitted jumper, or vice versa. If a dress is a little big, could it be cinched in with a waist belt? When looking at bric-a-brac and furniture consider whether it could be repainted, the handles changed, or whether the picture in a beautiful frame can be changed. This is also where your basic sewing skills can come in useful to shorten a skirt, change buttons or mend a hem. 6. Where to go - Always check your local stores first. Get to know the staff by going in regularly, as they will keep stuff aside for you if they know you are reliable. Check regularly. Stock changes in charity shops at a fast rate. Monday and Tuesdays are good, as most people donate on Saturdays. If you want a 'reliable' charity shop to start thrifting in, British Heart Foundation and Cancer Research always have well known good quality high street brands. They are usually pricier than local charity stores, but they are often more 'comfortable' for a virgin thrifter. BHS also have specific 'vintage' sections as well. Charity shops in more expensive postcodes are also likely to have higher end brands in. 7. More than clothes - there's more than just clothes to charity shopping. They are my go to book store, and a great for homeware bric a brac, accessories, bags and yes even shoes! I've seen people donate an entire home decor set (such as pictures, pillows, curtains etc) when they have obviously changed their colour scheme, so you could completely re-decorate for next to nothing. 8. Think about what you already have - Items won't be displayed in outfits like they would on the high street, so you are going to have to use your imagination. Different stores lay things out differently, some lay out by size, which I prefer, or by colour (damn you Mary Portas!) but this can make it easier when thinking about what would go with items you already have. Charity shopping is about being thrifty, so buying something, that you have absolutely nothing to wear it with, is false economy. I hope you found my charity shop tips useful. Are you a thrifter? What tips you would give? First stop was Uniqulo, where me and Rachel decided to jump right on the blogger bandwagon, and indulge in some print-heaven in the form of the new Celia Birtwell range. Never having shopped in Uniqulo, I was surprised at how cheap it was! I picked up the star print shirt, the swallow print tee, and the navy culottes. I had great fun trying these on, as at first I though they were a skirt, so of course, trying to get both legs into the same hole, disaster obviously ensued! I never thought I would be buying culottes in my 20s, but they are a great idea for work in the summer as they avoid any chances of indecency whilst at work. I was fascinated by the concept of the scarf-come-poncho, and I now think it is absolute genius! This will be great for (hopefully!) hot summer barbeque's once the temperature starts to drop. Next stop was blogger favourite Monki. I can't believe I'm still buying knits in late March/early April, but the grey and cream jumper is quite thin, so will see me through the cooler summer days as well. The black skirt was a bargain at £25, as it's really thick fabric, fully lined, full circle skirt. That's alot of skirt for your money! I also got matched up at Bobbi Brown in Liberty's for my perfect foundation. Foundation is a product (like most make up really!) that eludes me, and I never got the right colour, but after spending alot of time running backwards and forwards from the window, I think I've finally found the right shade for me! I also picked u the fixing powder, but I will review these in a separate future post. I hope you enjoyed seeing what I bought in London, I hope to do an outfit post soon too!